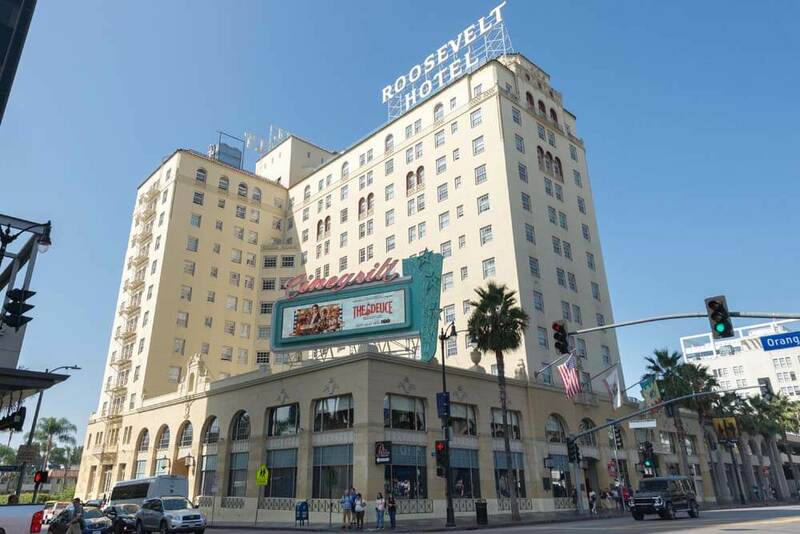 The birthplace of the Academy Awards, the famed Roosevelt Hotel has been an important site for Hollywood awards ceremonies, movie premiere parties and numerous Hollywood events since its inception in 1927. The hotel, along with a painting at the bottom of the Tropicana Pool completed by famous painter David Hockney, are listed as Los Angeles Historic-Cultural Monuments by the Cultural Heritage Commission. The Roosevelt underwent a major renovation and historic restoration project. Spectra worked as the general contractor and performed a complete façade rehabilitation, restoring all of its materials, windows, and decorative painting.